Our goal is to be a community pub with a small menu of freshly prepared, locally sourced food with a wide range of beer, wine and spirits. We also offer a wonderful B&B, want more details? Why not give one of our friendly staff a call. 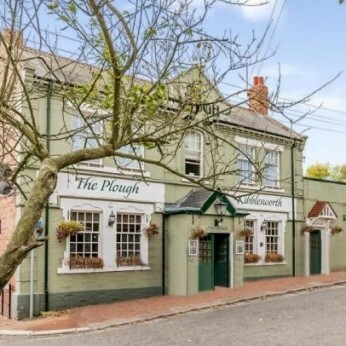 Come and enjoy a fantastic Sunday lunch at the Plough.